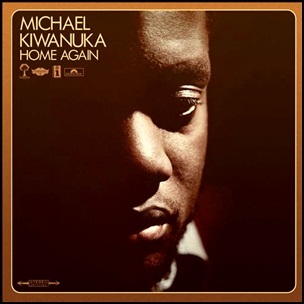 On March 12, 2012, “London” label released “Home Again”, the debut Michael Kiwanuka album. 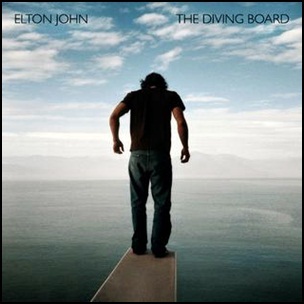 It was recorded in 2011, at “The Steam Rooms” in Ventnor on the Isle of Wight, and was produced by Paul Butler. All tracks by Michael Kiwanuka. 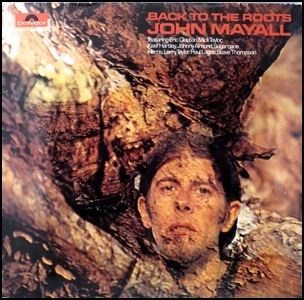 In March 1971, “Polydor” label released “Back to the Roots”, the fifteen John Mayall album. It was recorded 15-25 November 1970, in London and California, and was produced by John Mayall. All tracks by John Mayall. 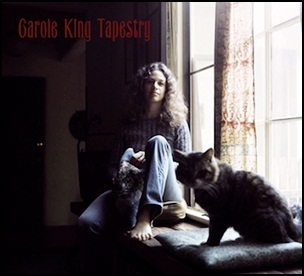 On February 10, 1971, “Ode Records” released “Tapestry”, the second Carole King studio album. It was recorded in January 1971, at “Studio B, A&M Recording Studios”, and was produced by Lou Adler. “Tapestry” has been certified Diamond in US by the “RIAA” with more than 10 million copies sold, and with sale of more than 25 million copies worldwide it became one of the best selling albums of all times. 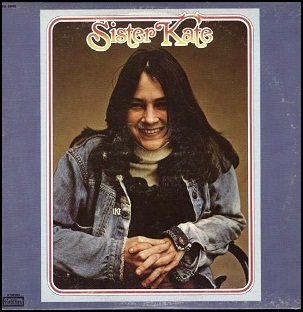 In 1972, “Tapestry” won four “Grammy Awards”, including” Album of the Year”, “Best Female Pop Vocal Performance”, “Record of the Year” and “Song of the Year” (“You’ve Got a Friend”), making Carole King the first solo female artist to win the “Grammy Award for Record of the Year”, and the first woman to win the “Grammy Award for Song of the Year”.Magazine “Rolling Stone” ranked “Tapestry” at number 36 of its list of the “500 greatest albums of all time”, “VH1”TV network named “Tapestry” the 39th greatest album. All track by Carole King, except where noted.